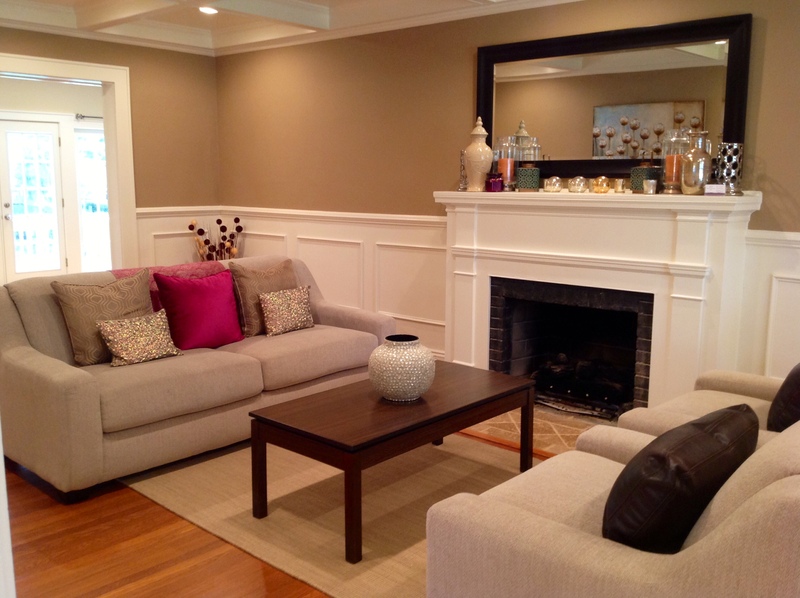 Home Staging – A Real Estate Agent’s Best Friend! Home Staging is the art of going beyond decorating and cleaning a home to put it on the market – it is the art of creating a mood that draws buyers into the space, and best of all, it makes them want to live there. Through de-personalizing, neutralizing and showcasing, KT Interior Design can help you and your real estate agent market your property to attract the largest possible audience of potential home buyers. The first question I usually get asked when the concept of staging comes up, is why is it so important? I can answer that in one sentence. Staged homes sell faster! According to the National Association of Realtors staged homes sell 50% faster than non-staged homes. They also sell for an average of 7% MORE than non-staged properties. It only takes buyers 30 seconds to make a decision regarding a property, so first impressions are the most important! -Only 10% of home buyers can visualize the potential of a home. -84% of buyers look on the internet to preview homes before they’ll go to see a home in person – a staged home will photograph better and look better in print and on the MLS. -Sellers who stage their homes recover over 100% of the costs of staging after the sale. The bottom line is this – having your client invest in home staging will cost them less than a future price reduction. KT Interior Designs also has working relationships with industry partners like painters, carpet installers, wood floor refinishers, carpet cleaners, handymen, roof repair, etc. These relationships can benefit the property owner because we can pass along these savings. In addition, the seller will gain peace of mind knowing they are working with quality service people that KT Interior Designs works with on a regular basis. 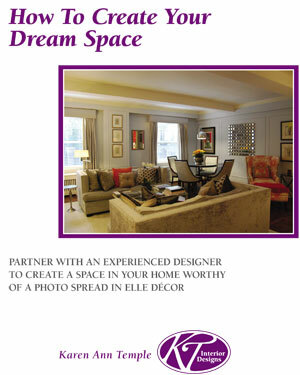 The first step toward creating a competitive edge for your client’s property is a staging consultation. . Remember, we can do as little or as much as your client would like, depending on their budget and time frame. 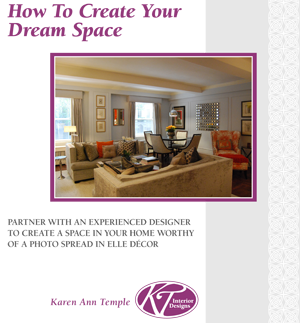 Simply give KT Interior Designs a call on 908-301-0017. An initial consultation is only $195.